West Lafayette is updating its long term control plan to reduce the amount of raw sewage that flows into the Wabash River during heavy rain. City officials looked at several alternatives for controlling Combined Sewer Overflows before deciding on a plan that consists of four projects at a total cost of 24-and-a-half-million dollars. The Board of Works will consider adopting the document at its meeting next week. Waste Water Utility director Dave Henderson says state statute requires the city to complete the projects in its long-term control plan by 2027. The city of West Lafayette will soon have a new fire chief. Phil Drew will step down at the end of the year at the request of the mayor. Mayor John Dennis says the department needs new leadership to keep up with changes in the field. The mayor plans to hire a new chief from within the current ranks. Until then, Assistant Chief Jeff Holder will serve as interim chief. With the Super Bowl less than two months away, a bill to close gaps in Indiana’s human trafficking statute is on a fast track. Attorneys general across the country have focused their attention on human trafficking in the last several months. And Governor Mitch Daniels says the presence of the Super Bowl shines a spotlight on Indiana. Change is coming to two Lafayette city administrative positions. Jim Morrow and Lou Hill are being replaced as fire chief and human resources director. Mayor Tony Roswarski says the decision is not due to poor performance or any other problems, but it’s time for the city to move in a different direction. He says Morrow will stay with the fire department as Lieutenant and Richard Doyle will serve as the interim Chief. Hill will not continue to work with the city. Roswarski hopes to have their replacements in place by January 6th. State revenues are expected to grow, though at a slow rate the next two years, according to forecasts unveiled Wednesday. And with the addition of recently discovered tax revenue that had been misplaced, the state budget surplus could reach more than $1.7 billion next year. 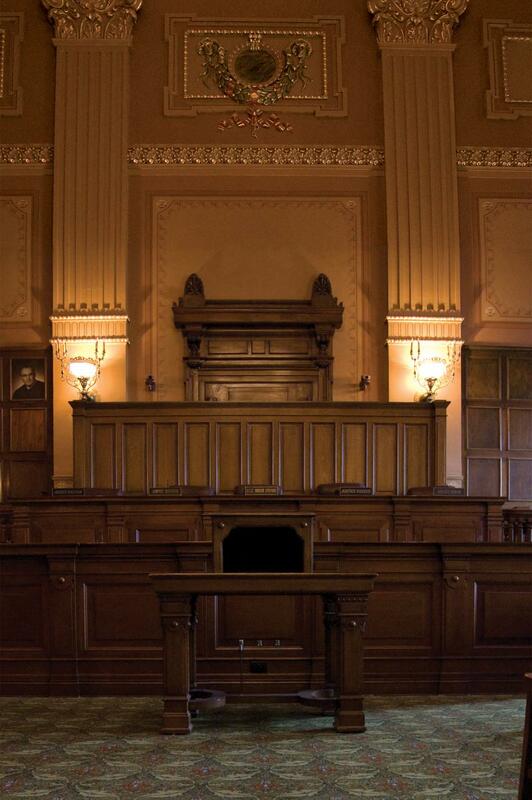 Indiana's judicial branch released its 2010 Judicial Service Report and revealed the state needs about 597 judges, but only has 441. This forces judges to work at 135%. Chief Justice Randall Shepard says the issue of whether Indiana has enough judges for its caseload matters most to people who need to get into court in a more immediate timeframe. The Tippecanoe County Council is taking steps to ensure hazardous waste disposal is not interrupted during a possible transition. Commissioners could decide to end a contract with Wildcat Creek Solid Waste District this month. The council approved allocating $110,000 Economic Development Income Tax funds. County Attorney Dave Luhman says if the commission breaks ties with Wildcat Creek, the money is needed to keep things running until a new tax rate is set in early March to support a similar service. 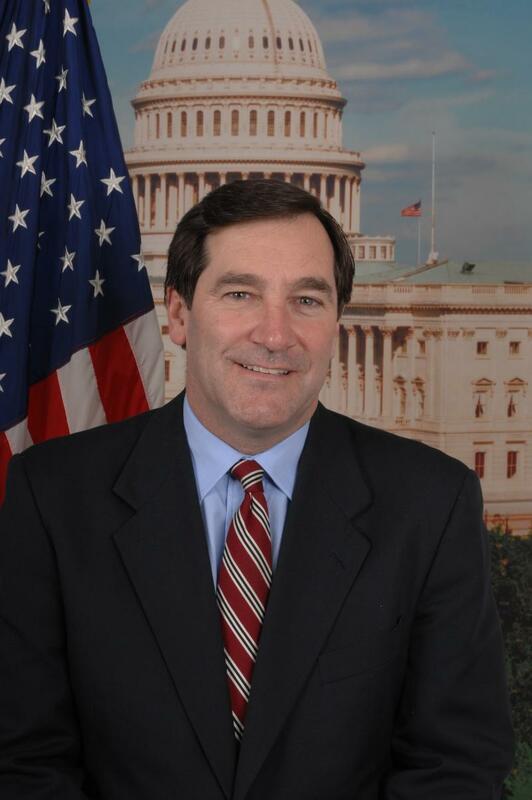 Indiana Congressman and Senate candidate Joe Donnelly is calling on Congress to pass the payroll tax cut before the end-of-year deadline. Speaking at a diner in Indianapolis Monday, Donnelly said Congress should stay through the holidays if a deal is not reached soon. He says the payroll tax cut is critical for families as the economy tries to improve. Right-To-Work legislation is expected to be proposed during Indiana’s upcoming General Assembly session. However, union groups and others are pushing back against it. Becky Smith with the state AFLCIO attended a forum on the subject Sunday in Lafayette. She says preventing Right-To-Work is about more than just wages and salaries, it’s a civil rights issue. Electrical Union Member Brent Green says the proposed legislation will be detrimental to most Hoosiers. Indiana’s governor will have a limited role in choosing a new justice for the state supreme court. Mitch Daniels will appoint a new justice to take the place of the retiring Randall Shepard, based on three finalists submitted by a nominating commission. The same commission will then choose the first new chief justice in 25 years from among the court's justices -- without a direct say from the governor. Daniels is confident the process will produce a qualified candidate who is able to fill Shepard’s shoes.